Why do I need so many x-rays? What types of x-rays do I need? Xrays are essential to properly identify and diagnose oral conditions in the teeth and bone. 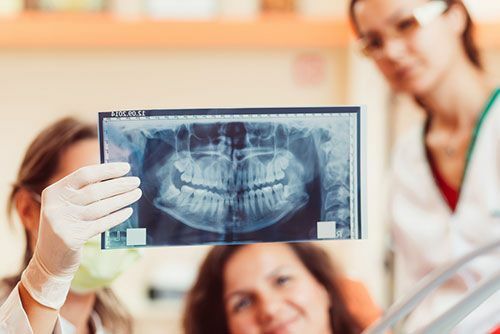 Although we will always do a thorough visual exam, there are several things we can see in x-rays that we can’t see just by looking in the mouth. For example, bitewing x-rays (such as the example to the right) are used to see between the teeth. 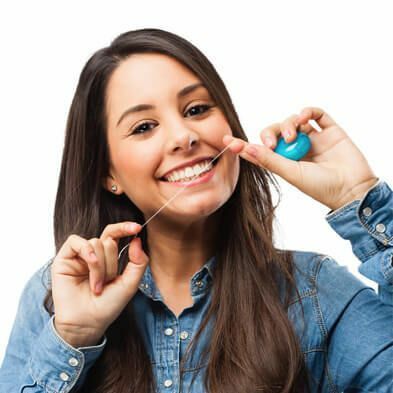 With this view, we can see cavities that are starting between the teeth, calculus (tartar) below the gums, and bone loss from gum disease. Whenever we need to see the whole tooth from the top to the tip of the root, we take a periapical or PA x-ray (such as the example on the left). PAs are useful to spot teeth which have abscesses and might need root canals. We take PA x-rays of any tooth that is causing a toothache to be able to see the entire tooth in order to diagnose or rule out problems. Panoramic x-rays are a type of x-ray that we take with the film outside of your mouth. It is an x-ray machine which you stand in while it revolves around you. This x-ray allows us to see all the teeth, jaw bones, joints, and sinuses in one picture (see the example below). It is used to monitor tooth development in children, detect bone lesions, and evaluate wisdom teeth, sinuses, and the TMJ. Although it shows all the teeth in one x-ray, the picture is less detailed than the intraoral x-rays which are why you still need the bitewings and periapical x-rays to diagnose decay and other conditions. 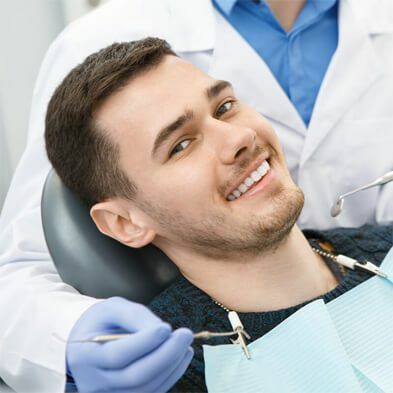 How often do I need dental x-rays and exams? 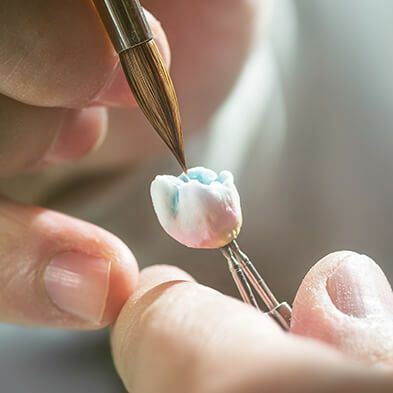 During your complete exam (usually your initial exam), we will take a full series of X-rays including bitewings, periapical, and panoramic images. 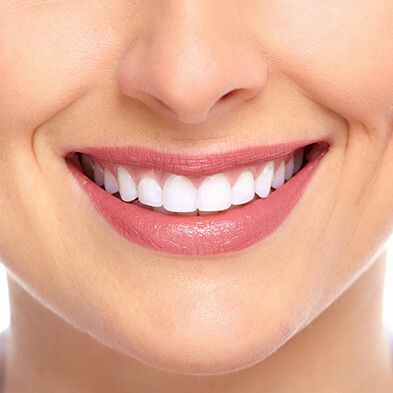 This complete series of x-rays allow us to have a complete initial record of your teeth and oral condition. It also helps us accurately diagnose any problems there might be. After your complete exam, we recommend periodic checkups. Generally, those checkups are every 6 months, but some mouths require checkups more often to maintain health. New x-rays for adults are usually taken every year to look for new decay or other issues. 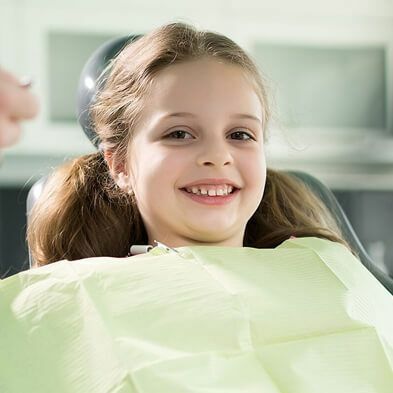 Children and people with high cavity rate may require more frequent x-rays to stay on top of their rapidly changing situation. You don’t have to wait for your next checkup appointment to see us. If you ever have any questions, problems, or pain we can always get you in for a limited exam with x rays focused on the problem. You can also schedule a time to consult with us about questions and concerns over treatment.